An elite team of experienced tradesmen specialising in the removal of all floor coverings. We strip out kitchens, bathrooms and anything non-structural in your residential, commercial and industrial property across Gold Coast, Brisbane and Byron Bay. Absolute Floor Stripping and Services, we offer an efficient service – most of our jobs are completed within a day, with minimal disruption. We use state-of-the-art technology to strip your floors and the most effective dust extraction machinery to minimise dust and clean up as part our Absolute service. Whether it’s a small domestic space that needs an update or a large commercial de-fit, our professional team will get the job done. 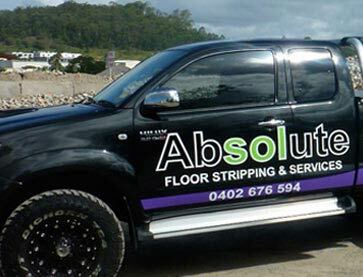 At Absolute, every team member is trained in the latest floor stripping techniques. We are competitively priced and offer the most cost-effective services for your floor removal needs. We have established relationships with well-respected companies, including shop fitters, builders, tilers and leading commercial flooring companies. We have an eye for detail and are committed to helping you get the look that you want for your renovated space. Absolute Floor Stripping & Services has built an extensive client portfolio which is a testament to our list of satisfied customers. We listen and understand customers’ need and requirements, ensuring attention to every detail. 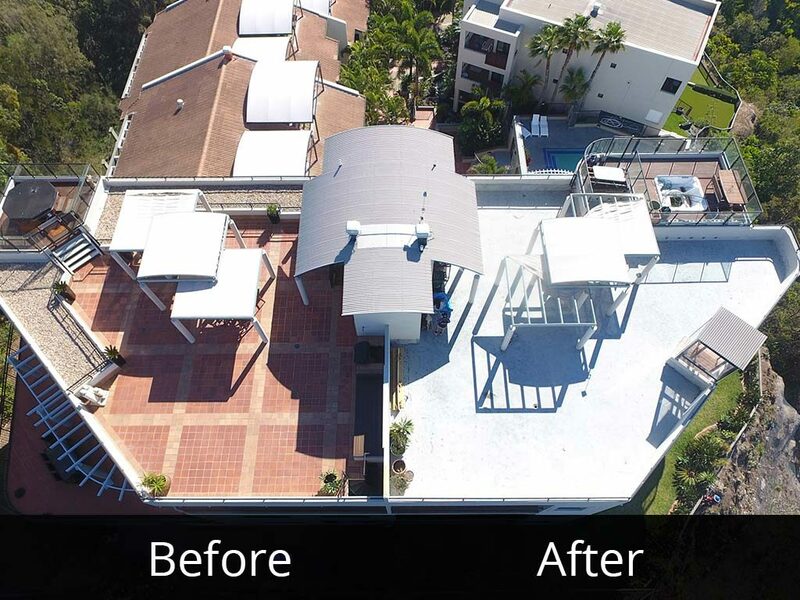 We pride ourselves on quality workmanship, expert knowledge and a professional service. Copyright © 2019 Absolute Floor Stripping. All Rights Reserved.